The caliber of your food processing company will determine the quality of your end product. You want a production partner with the right tools, versatility, skill and acute attention to industry standards and regulations. PacMoore specializes in food processing solutions that make use of cutting-edge equipment and world-class capabilities. 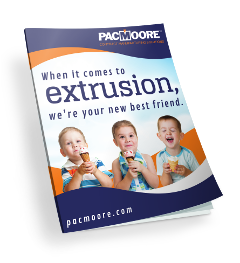 Our customers know they can trust PacMoore for all of their food processing needs, and so can you. Read on to learn about our wide range of services and discover why we have earned a solid reputation for food processing solutions. We live in an increasingly globalized society where a lot of people live thousands of miles away from where their food is sourced. Even when goods are produced and sold domestically, vast distances often separate the dinner table from the farm. In the U.S., for example, less than 1 percent of the population is actively involved in agriculture. By contrast, roughly 80 percent of Americans live in metropolitan areas. As such, producers must invest ample thought into how they prepare food for modern consumers — both at home and around the globe. There are many options when it comes to transforming raw ingredients into finished, marketable goods for end users. Consumers are becoming more discerning about how their food is prepared, especially when processing is involved. Regulators continue to publish new guidelines concerning food processing and labeling — almost on a daily basis. As a top food processing company, PacMoore customers know they can trust us with the most complex food processing needs. With years of expertise and unmatched attention to detail, we have the right capabilities for virtually any job. And we have the right tools for the job. 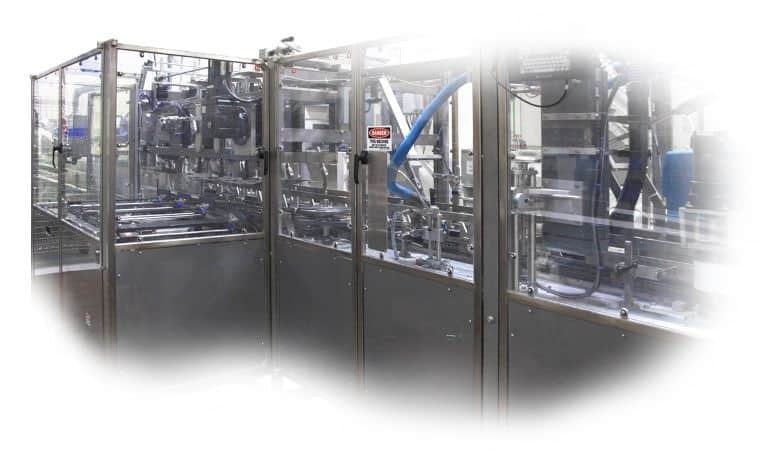 PacMoore’s production lines are highly modular and our equipment base is flexible and diverse. By jointly leveraging our equipment base and quality standards, we are able to meet virtually any food contract manufacturing specification for dry ingredients. Are we the right food processing company to meet your needs? We like to think so, given our commitment to quality, flexibility and speed. We also pride ourselves on our ability to customize food processing options to suit whatever unique requirements you might have. If you need a solution not listed above, let us know, and we’ll design one for you. Furthermore, we’ll continue adapting to your needs as they evolve with time. To learn more about PacMoore’s food processing solutions, click on the link below or schedule a free appointment with our team today. Do you have additional questions about our Processing Capabilities?